The Gunner Hunter 3-D chair and 3-D Cover System is an outstanding turkey blind and easy to use. The 3-D cover stows in back pouch of chair and since it is attached to the chair no assembly is required. 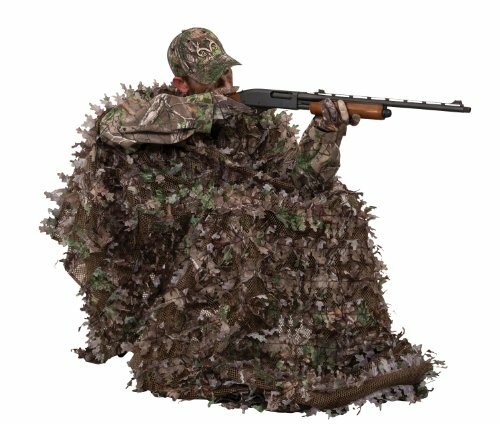 The cover fits over your head with arm slots for maximum concealment while hunting.